Having searched for a property I found listing (ca0162321). 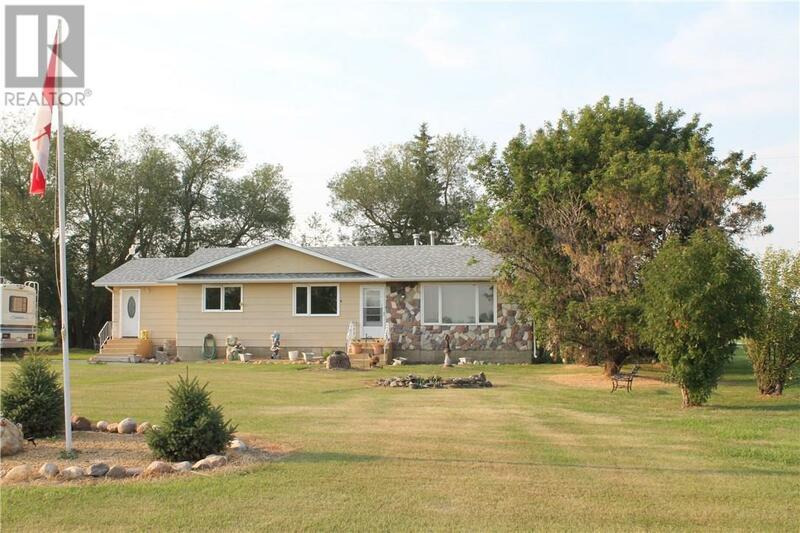 Please send me more information regarding 47143 Highway 21, Rural Camrose County, Alberta, T4V 4E7. Thank you!